New Delhi : Indeed news to be proud of! 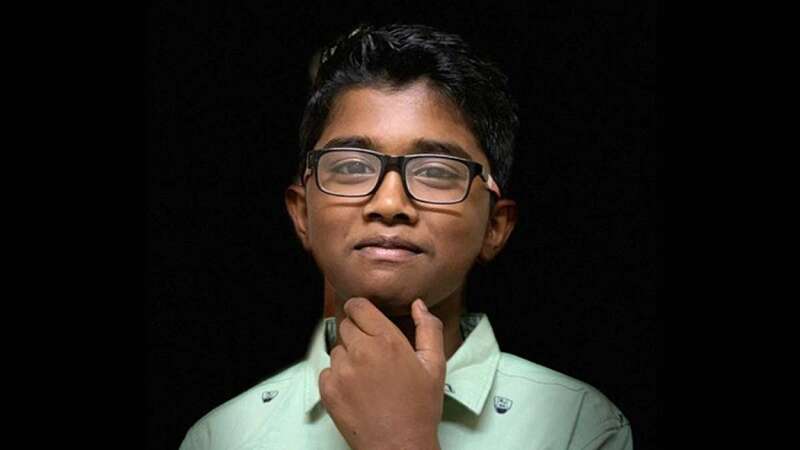 Aadithyan Rajesh, a 13-year-old Indian boy has started a software development company in Dubai called ‘Trinet Solutions’ At his early age of nine, he has developed mobile-based app to kill boredom. He has also designed good number of logos and websites for free-of-cost for many companies. Aadithyan, a native of Kerala is a true genius who began using computers from the age of five and develops games as a hobby. Now, just not the state but the entire nation is proud of him. His Facebook bio read, “I love to code and design my own apps and games.” He already holds a degree in Sciences informatiques from American University of Sharjah, UAE. “I was born in Thiruvilla, Kerala and my family moved here when I was five. The first website my dad showed me was BBC Typing, a website for kids where young students can learn typing,” he told the Dubai-based English daily. Sources confirmed that Aadithya’s father Rajesh N Renjini Nair works in Dubai. It was his father who introduced him to the world of website designing. Today, they have employed three people who are all students from Aadithya’s school. “I need to be above 18 years to become a company owner. However, we function as a company. We have worked with over 12 clients, and have given them our design and coding services entirely for free,” he said.